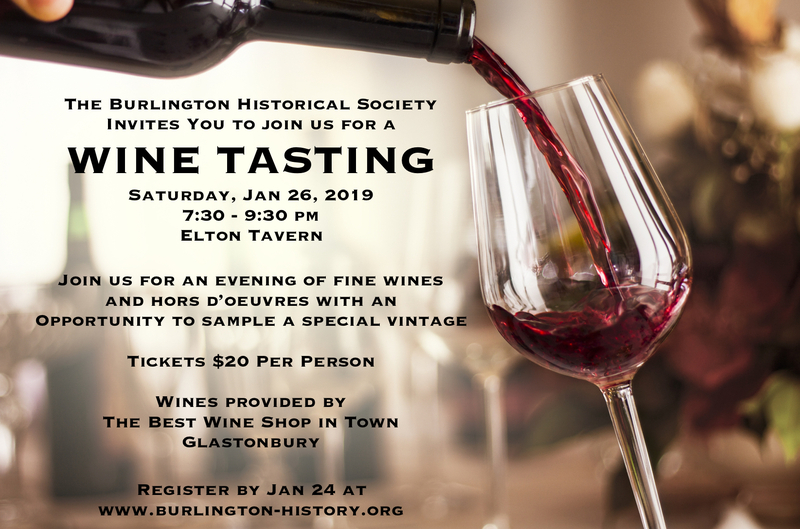 The Burlington Historical Society would like to thank everyone who attended our first annual wine tasting and made it a huge success! Cheers! 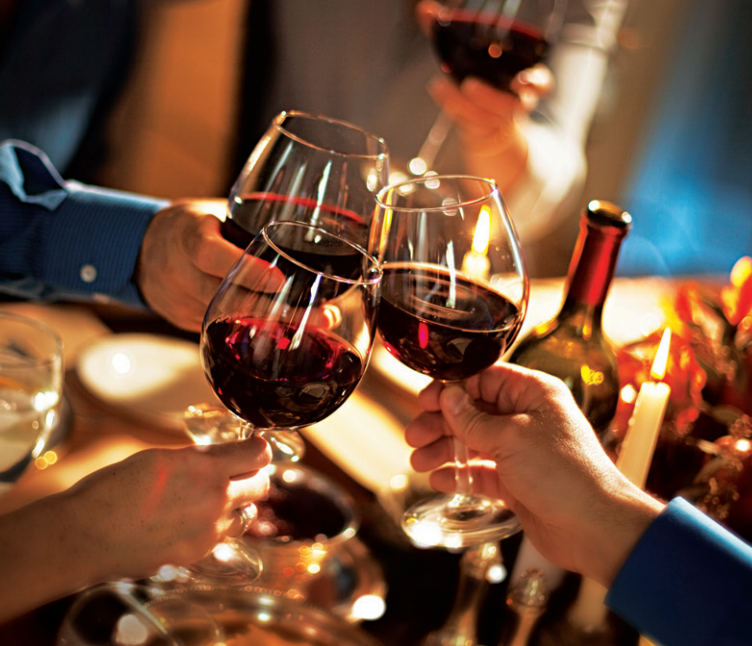 Join us for a Wine Tasting! You are cordially invited to a wine tasting!